Get down on your knees and thank your chosen higher power for the people who have the guts to pack in the day jobs and pursue their art. It takes an enormous amount of courage to give up a regular paycheck and all that it affords in order to follow your muse. But for those who do, and those who survive the transition, a different wealth awaits. Memphis singer and songwriter Faith Evans Ruch gave in to the little voice at the back of her mind telling her to play her guitar and write her songs. She left her job as a nurse in the process and recorded a splendid debut album, 1835 Madison, that sounded mature beyond Evans Ruch’s years. But then she cites Emmylou Harris and John Prine as her primary inspirations, so that’s not a bad place to begin. And now, after a successful PledgeMusic campaign, Ruch gifts us her new EP, After It’s Said & Done. And what a gift. 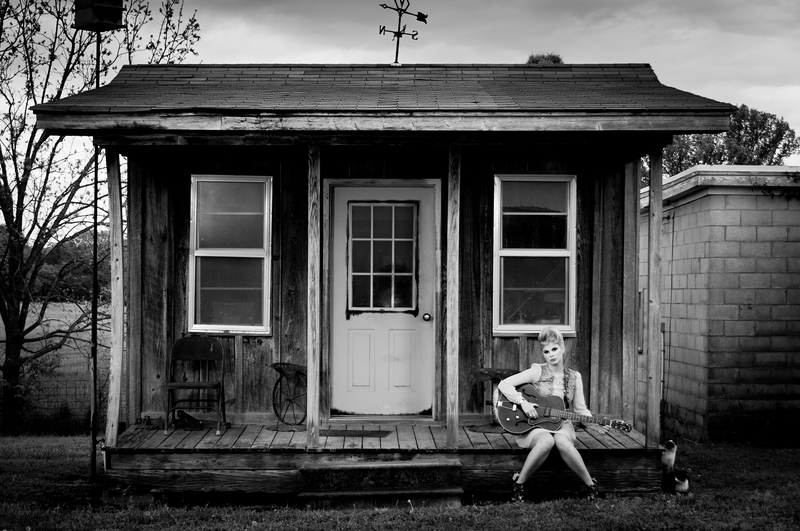 As well as being an accomplished guitar player, Evans Ruch has a unique voice; one that captures the imagination and delivers her songs with nuance, emotion and an otherworldly air. Capable of a soft, warm depth – as seen in the verses of the elegiac “Thanks For The Song” – and clean, crisp, balletic Appalachian balladry – check “Home Is Where The Heart Is” or “The Builder” for proof – After It’s Said & Done is another unqualified triumph. Once Ruch had decided to pursue her music full time, she played guitar until her fingers bled, “…so I’d know I was working hard enough,” she says. And it shows. Her fretwork here is exemplary. Polished and sophisticated without being flashy, she picks, strums and performs like a seasoned professional. “Dream Come True” is a particular delight in that regard, shifting gears through its running time from uptempo strut to impassioned, poignant serenade, demonstrating in a single song Ruch’s flexibility and artistic reach. The EP’s final track, “Cold Blooded Killer”, adds a compelling string to After It’s Said & Done’s bow. Akin to the surprise of debut LP 1835 Madison’s “The Showdown”, which built an air of South American menace in its introduction of a darkly romantic Tex-Mex rumble, “Cold Blooded Killer” is an equally affecting piece of minacious border balladry. “I creep up like a crocodile, slither like a snake,” sings Evans Ruch, “on the hunt to find a man and take all I can take.” It’s hard to think that any man could resist. 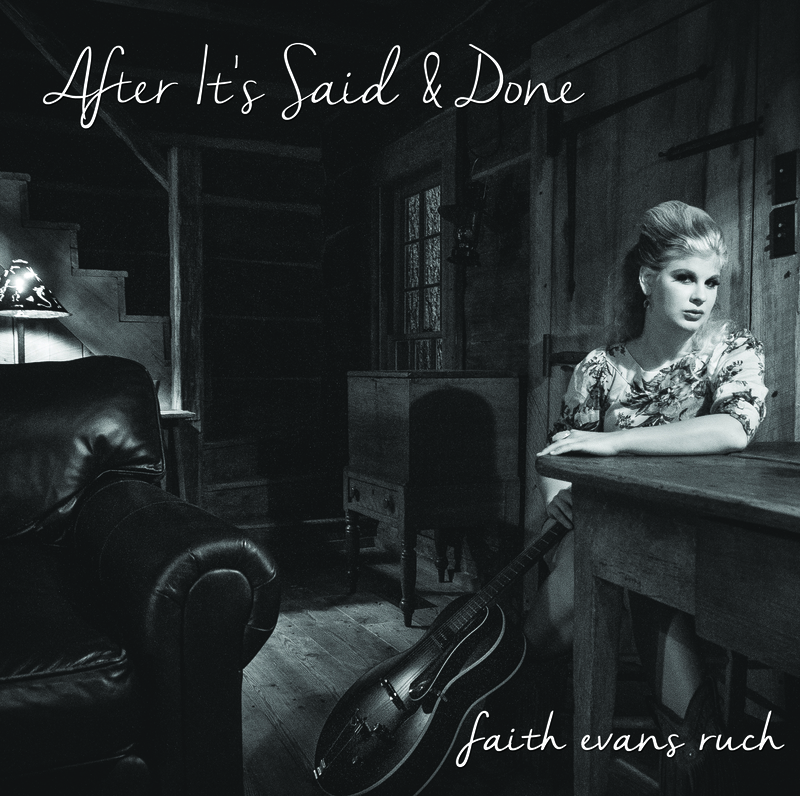 Emotionally honest and musically authentic, Faith Evans Ruch’s pursual of her art and ability to be true to herself continue to realise rich dividends on After It’s Said & Done. If there’s anything to be improved about it, it’s that we simply need more of it. Six songs and 25 minutes disappear in the blink of an eye, such is the quality of the songs. According to “Dream Come True”, all Evans Ruch has to do is close her eyes and all her dreams come true. But not without out a little blood on the fingers, hey Faith. After It’s Said & Done is out now. You can listen to “Home Is Where The Heart Is” from the EP by clicking below.